With TANIQ as development partner you get access to unique technology and expertise to develop your high-end products and automated production processes. Benefit from TANIQ’s technology and expertise to optimize your product design and develop prototypes at minimum time and costs. Discover the possibilities of automated design and production processes and determine the level of automation that fits your needs. After your product(s) and process have been developed and customized to your needs TANIQ will setup your production equipment and train your personnel. TANIQ will be available for assistance, provide annual maintenance and provide you with the latest updates to ensure you stay equipped with the latest technology. TANIQ uses their unique technology and expertise to assist manufacturers with optimizing existing products or creating new products, and automating their production processes. TANIQ has developed a new design and production technology, which will require some changes in your current design thinking and operational processes. TANIQ has more than 10 years of experience in developing new products and customised automated production setups. Moreover, TANIQ is a strong partner to assist your organization in this process. TANIQ has successfully worked together with SME’s and large multinationals to develop new products and set-up automated productions for lifting bags, pipe-plugs, expansion joints and large diameter hoses. Using the design software and flexible robotic set-up enables them to easily make new designs. Furthermore, TANIQ is available for assistance and provides their Clients with regular updates and improvements, such that they also stay ahead of their competition in the future. 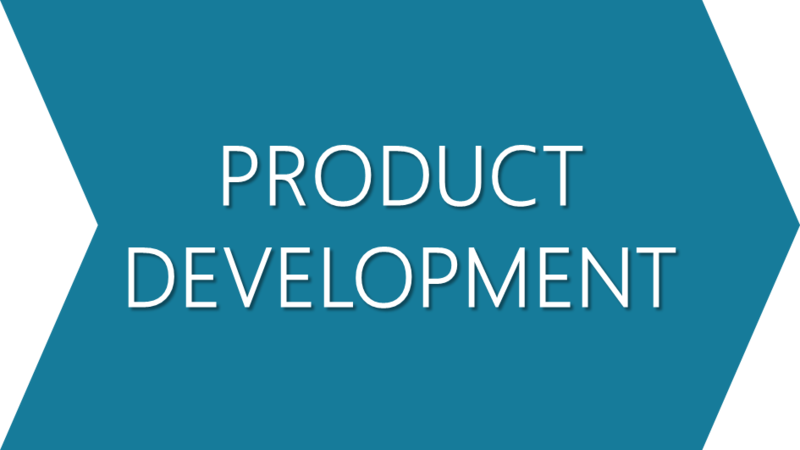 TANIQ is an R&D company and is continuously working on various new applications, internally or together with Clients. To determine if a product design can be optimized and the production can be automated we typically start with a Feasibility study comprising product prototyping and business case calculations. In our work confidentiality is of key-importance and we always work under mutual non-disclosure agreement. If you are interested to determine the possibilities for your organization, we are looking forward to look together what TANIQ could do for you.